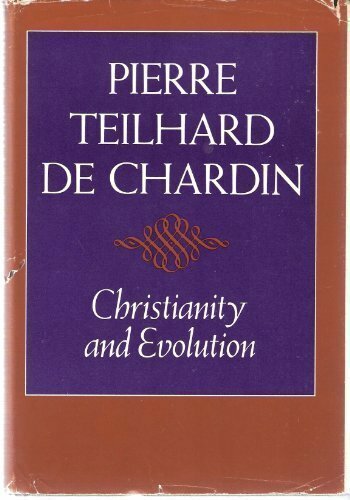 Pierre Teilhard de Chardin (1881-1955) was a Jesuit priest and paleontologist who studied chemistry, physics, botany, and zoology and received his doctorate in geology. The author of several works of philosophy and religion, he is considered by many to be among the foremost thinkers of our time. Toward the Future was first published in 1973.